IKKYU is not the only online shop of green tea out there. There are plenty of competitors, some with a long established presence, others with a marketing powerhouse behind them, and many with excellent teas. On top of it, many tea lovers simply want to shop in a brick-and-stone tea shop. What’s not to like to the pleasure of walking into a store, browse dozens of tea varieties, enjoy their fragrances and maybe get to taste them? So, how to pick up the right one? 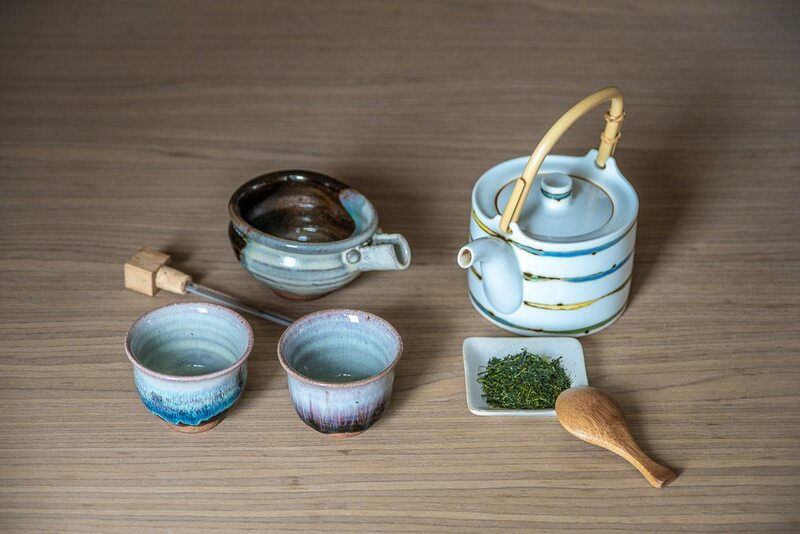 We hope you choose IKKYU because you want to try something new, yet genuine, spectacular green teas of impeccable quality, or maybe because you traveled to Kyushu and want a piece of it back home. But also because our team aims at offering reliable and transparent information about our producers and the way green tea should be brewed and enjoyed. - Does the shop give you proper brewing instructions for their green teas? This is key! 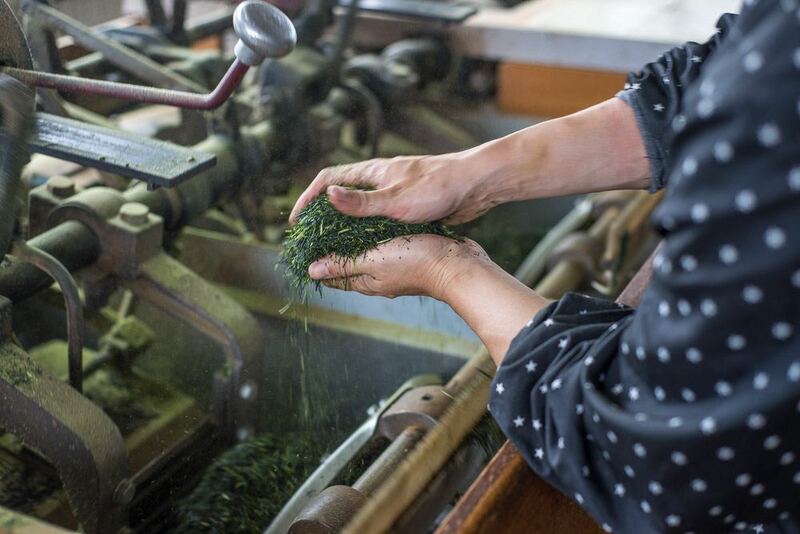 We can’t stress enough that you don’t brew a sencha the way you prepare matcha, or a gyokuro. Each kind of green tea has its own brewing rules. And above all, you don’t prepare any green tea like a black tea, that is 5 min. with boiling water. You would just burn it and make it awfully bitter! So if the shop lists twelve different green teas, but only one kind of brewing instructions — wrong at that —, then it means they know nothing about it. Sencha is 60 seconds at 75-80C max, sometimes 70C, when the quality is exceptional. Gyokuro is never brewed over 60C. At IKKYU, we asked each producer about their recommended brewing time for each of their teas, and we put this information on our bags, on our information sheet and of course online as well. And if you have any doubt or question, we’re right here, at your disposal, to provide assistance or clarification. - Does the shop provide detailed information about the origin of their products? Are their teas traceable, and by that, not only regarding the country and region of production? The at Nakayama is a family team work and their Shiraore is just incredible ! The country of origin is of course fundamental: there are too many green teas out there that are made in China but sold as being « Japanese green tea » because they were steamed « the Japanese way », like sencha. Matcha (in particular organic matcha) often has the same problem. But regions matter, too. Of course, at IKKYU we sell only Kyushu-made teas, but Uji-made teas are also good. However, when a shop cannot tell you who made it (name of the producer or farmer), it means that they don’t have direct access to them, maybe even lack this information… or theydon’t feel comfortable disclosing that information because you can then look the names up and start comparing prices. IKKYU is 100% transparent. 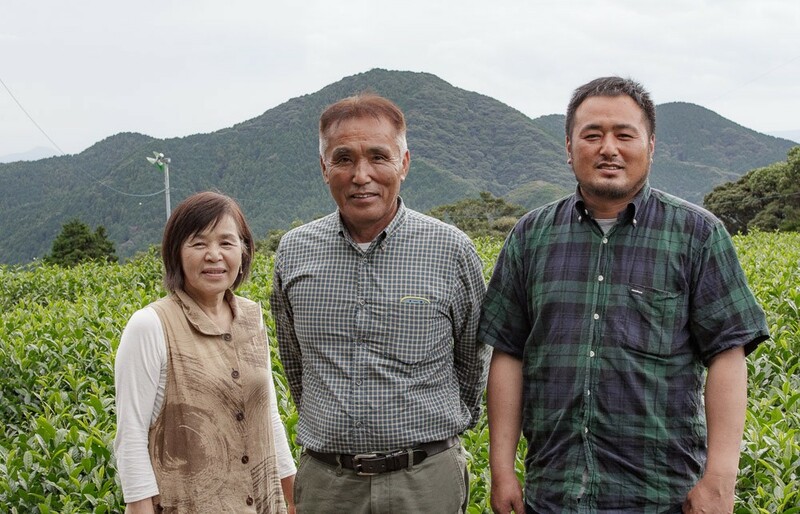 We work in close partnership with all our green tea producers, whom we know personally. Our work aims at acknowledging their know-how and hard work. We hope that when you see their profiles, see where they live, your next goal is to jump in a plane and come over here for a visit. 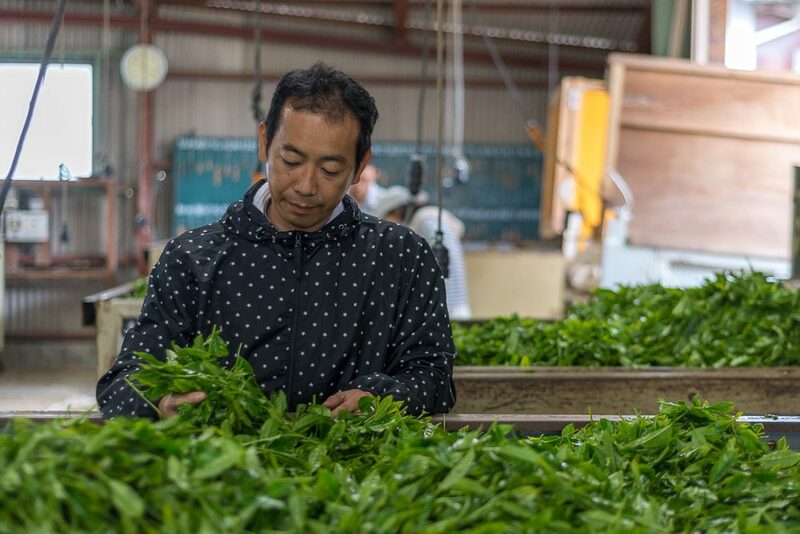 Fresh leaves from the first harvest have just arrived at Takaki san's factory ! Our goal is to contribute to sharing accurate, useful and easy-to-understanding information about green tea. 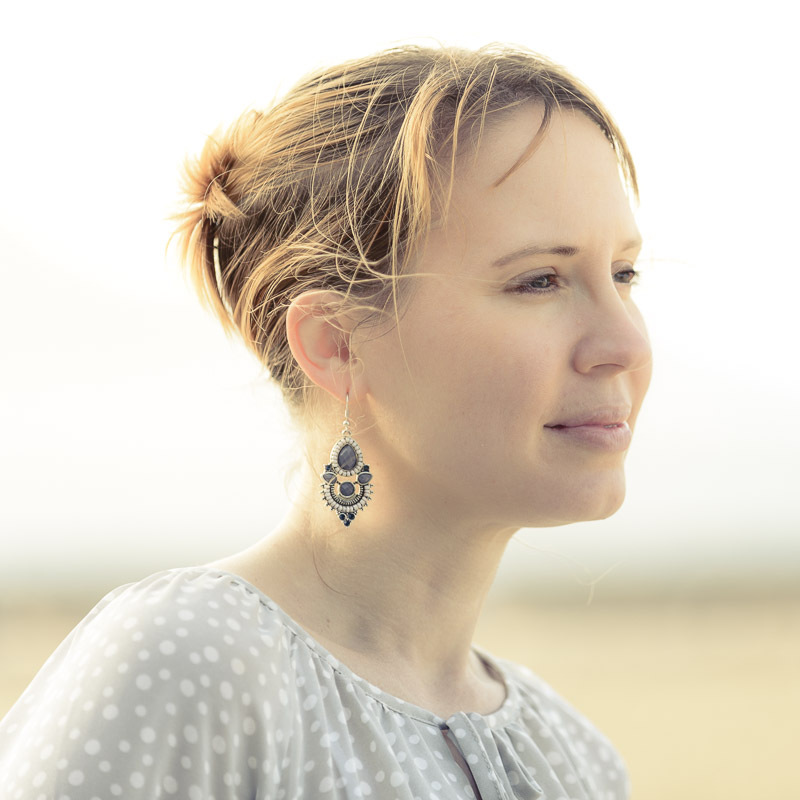 We feel always sorry when we come across downright wrong information as we know that newcomers who follow them will have a truly bad experience that might steer them away from the world of green tea for good. Please think about it the next time you shop for new tea! And as always, feel free to contact us with any question (ikkyu@ikkyu-tea.com). The Shincha 2018 is Here! Matcha, matcha everywhere and so many drops to drink! It’s flu season... Have a cup of green tea! Our Christmas tea sets are here! Brand New : our tea ware section! First Gyokuro flush from Takaki san!